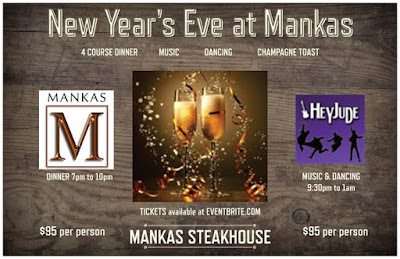 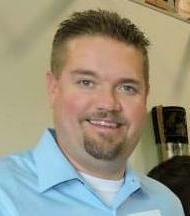 The Upward Trend Blog: Celebrate New Year's Eve at Mankas Steakhouse! 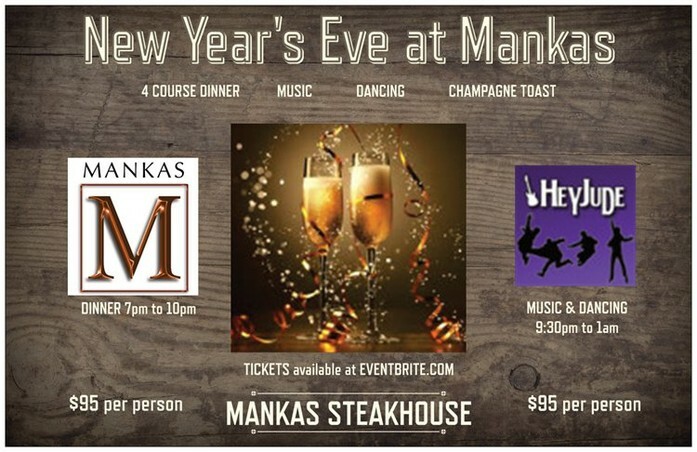 Celebrate New Year's Eve at Mankas! 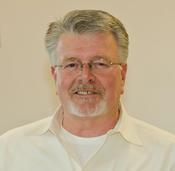 Includes 4 Course Dinner, Champagne Toast, Music & Dancing to Hey Jude.